Les Perry, a 59-year-old Roofer from Barnston, Wirral, is gearing up to take part in the Clipper Round the World Yacht Race after watching the 2017-18 edition depart Royal Albert Dock Liverpool in August last year. We caught up with Les after he took part in a photo shoot for Musto to find out more about Les’ #ReasonToRace. When Les saw the Clipper 2017-18 Race depart Liverpool in August 2017, a spark was ignited and it would just be a matter of time before Les was starting his very own Clipper Race journey. Speaking about how he came to sign up, Les explained: “I was given a birthday gift voucher by my sister Sue for a day’s sailing on an ex-Clipper Race yacht on the Solent. The third Leg of the Clipper Race is certainly one for the thrillseekers and Les and his future crewmates should expect no easy ride; nicknamed the Southern Ocean Sleigh Ride, Les will experience some of the most exhilarating and testing conditions of the entire circumnavigation as teams dip into the notoriously strong winds of the Roaring Forties. One of the best places to fully appreciate Mother Nature in her most raw and powerful glory, it will be a good match for Les who will do nothing by halves. 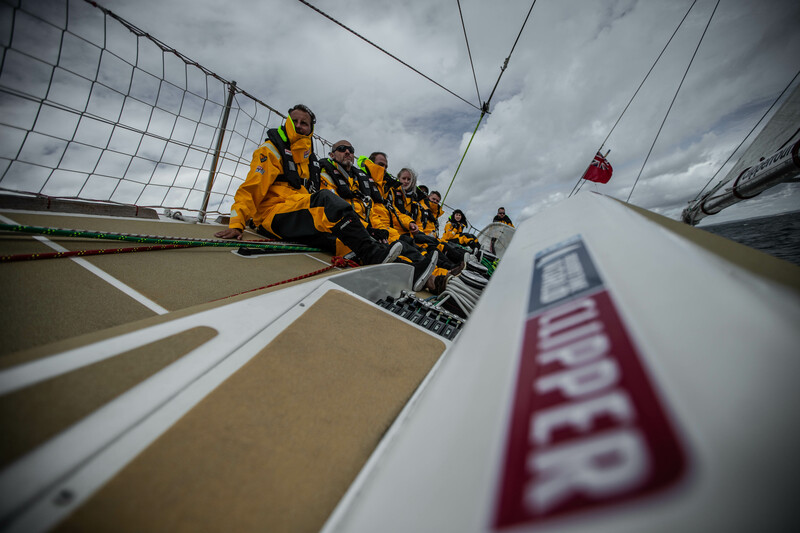 He says: “I chose this part of the Clipper Race because in life I always have to take the most difficult path when facing a challenge, or go back and do it again if I choose an easier route. 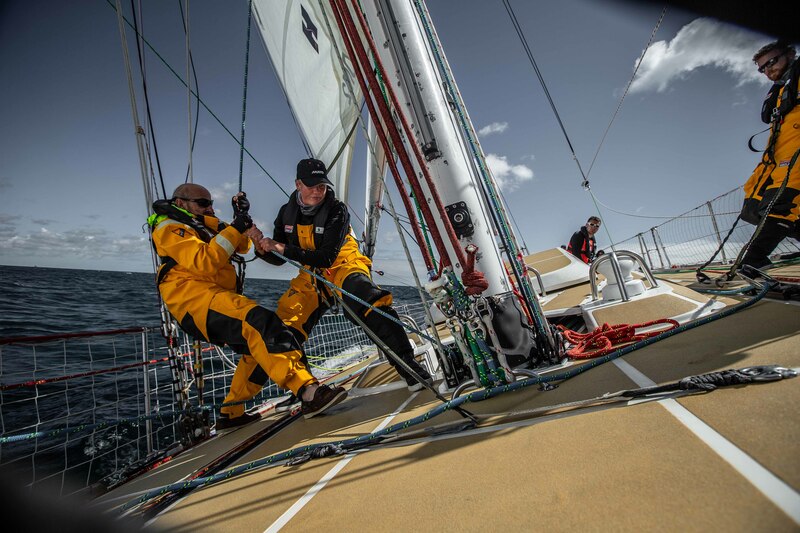 Luckily for Les, who has the incentive of a holiday in Australia with his wife at the other end of the challenge, the Clipper Race has recently announced Musto as the new Technical Clothing Partner. 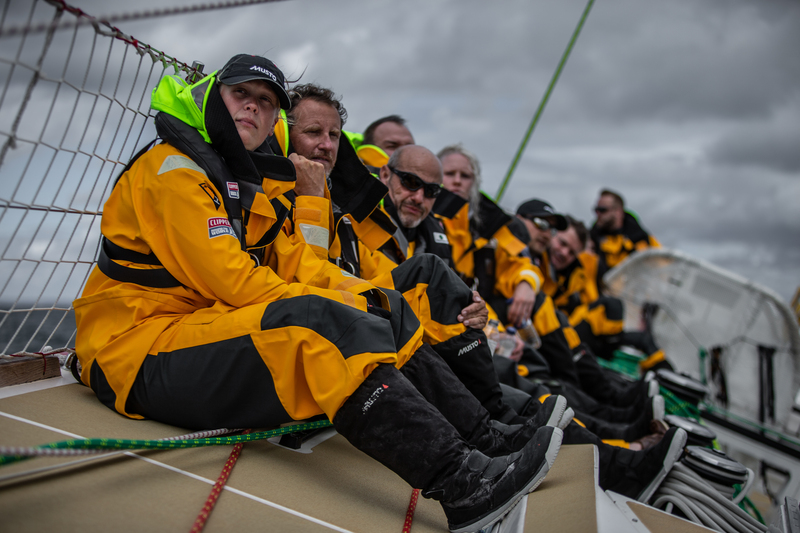 Musto, which is renowned for its high-performance sailing kit, will enable Les and his crewmates to tackle even the most extreme ocean conditions as they use the striking gold kit in the Southern Ocean. Despite a wealth of dinghy experience at a yacht club in North Wales, where two other members have signed up for part of the race, and sailing with friends and in the calm waters of the Mediterranean, the Clipper Race is a completely new challenge for Les who cites sleep deprivation as one of the toughest parts to overcome. In preparation for the race, Les has already completed two levels of training and gained some further experience with a Clipper 70 delivery back to its home in Portsmouth, UK, after the race concluded in Liverpool in July. Think you have what it takes to take on one of the toughest endurance tests in the planet? Would you like to race across the Southern Ocean? You, too, could join Les and hundreds of other non-professional sailors in the Clipper 2019-20 Race. No experience necessary, all training provided. To find out more and join the race, hit the button below.